Canadian Security Management is the leading provider of Labour Dispute Management Services in Canada. Our management team and labour dispute staff are the industry leaders in the specialized field of strike and lockout security. We are a licensed security and investigation company capable of providing services across Canada. We are proud to say we are one of the few strike security companies in Canada with proper labour dispute liability insurance coverage. 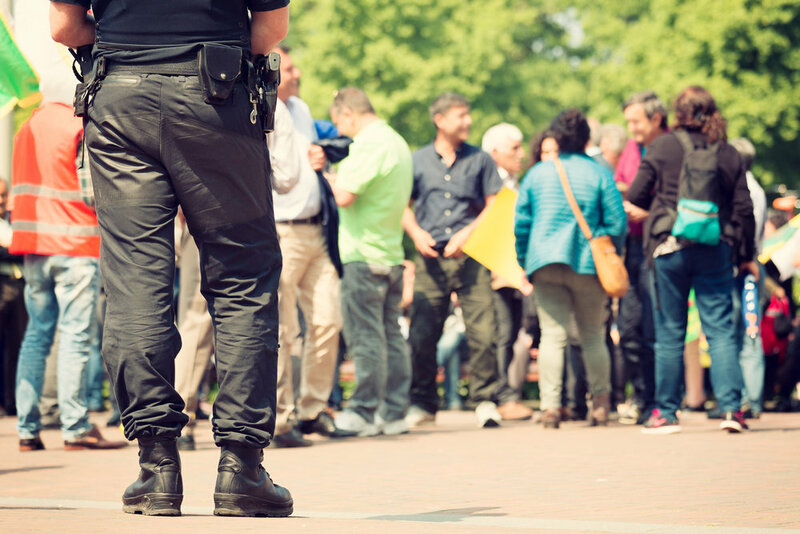 Canadian Security Management assists clients to continue servicing their customers during labour disputes and lockouts in a safe and efficient manner. We are a licensed investigation and security provider specializing in strike security, labour dispute security, and strike contingency planning. Our strike and lockout security services are performed with emphasis on maintaining optimum safety and positive post-strike relations. Canadian Security Management has established many valuable relationships with outside contractors willing to assist our clients in other areas during labour unrest situations. We have assisted hundreds of clients during actual labour disputes and have developed contingency plans for hundreds more clients who averted strikes and lockouts in the negotiation process. Canadian Security Management is the only company in Canada to have coordinated an actual nationwide labour dispute within the last 15 years. Our professionalism and experience has proven invaluable to all sizes of businesses across Canada. In order to keep our client's privacy and anonymity, we do not post client references on our website. Confidential references are available upon request after introductory meetings. Our unique services begin with the recruiting and training of our specialized labour dispute management staff. Our high recruiting standards include prior education and industry- related experience, thorough background checks and licensing requirements. Each new hire must fit in with our talented team. Because our area of expertise is so specialized, most training is developed in-house through years of hands-on experience. In-class training covers security patrols, access control, report writing, video evidence, and health and safety procedures. Canadian Security Management uses mock picket-line activity to train our staff, in conjunction with hands-on experience during actual labour disputes.